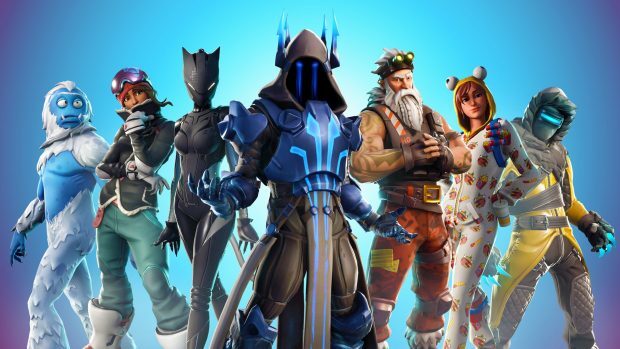 Fortnite Season 7 has featured some decent skins, the latest one of them is the Prisoner Skin. 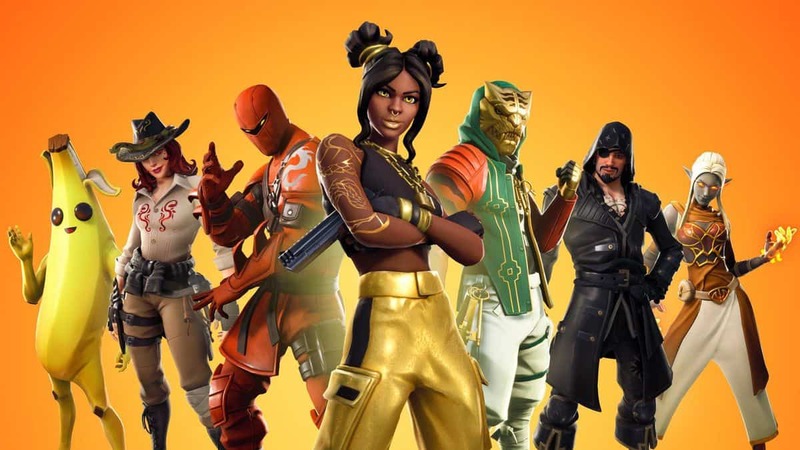 The Prisoner Skin is also a premium item, so you will need the Battle Pass to unlock it. 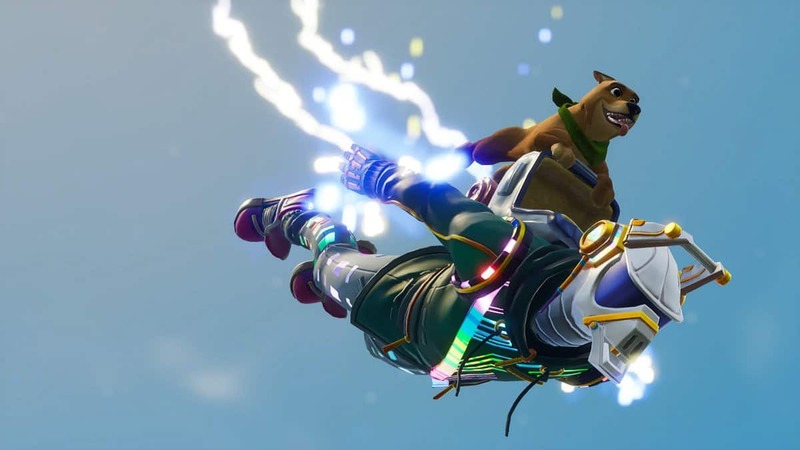 Complete 60 challenges on the Battle Pass and you will receive the Prisoner Skin along with a cool new backpack. 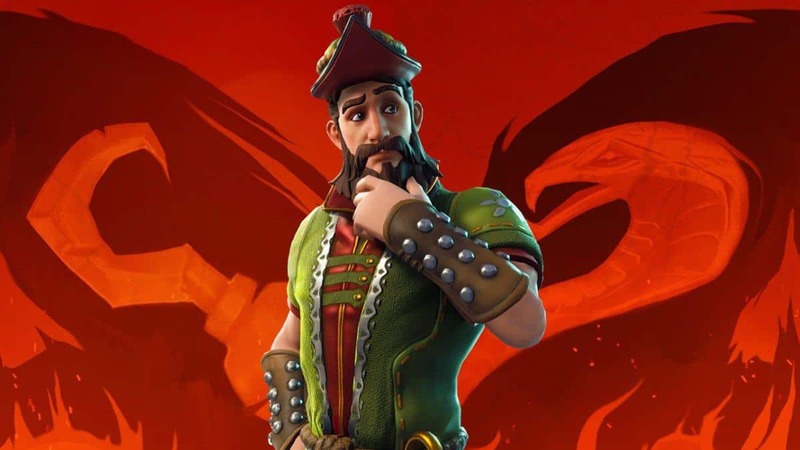 While, the Prisoner Skin is a Legendary Skin, and like all Legendary skins should have many stages to it, however, you will notice it does not. 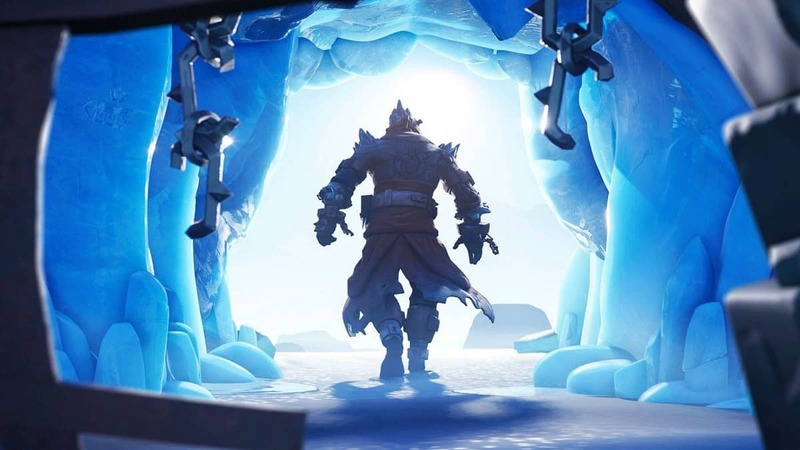 Currently, it is confirmed that the Prisoner Skin will have 4 stages. When you have unlocked the default Prisoner Skin, you will have to locate a key to get that annoying padlock over your head. 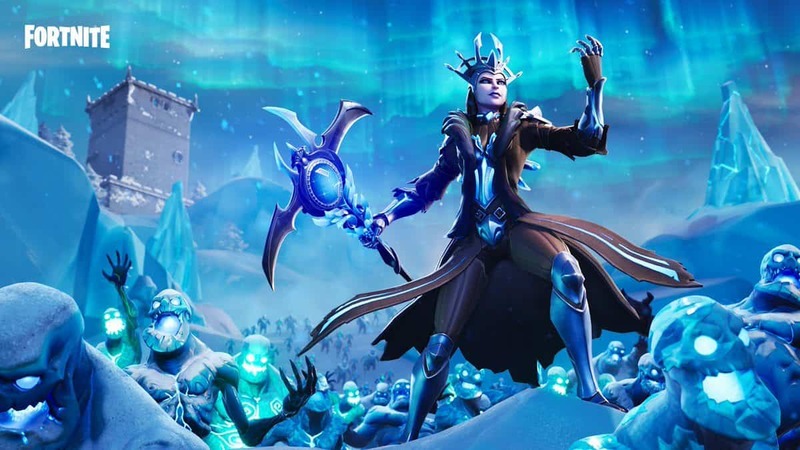 In order to do so, jump into a match with the default prisoner skin equipped and head over to the castle at the Polar Peak. Once you have made your way to the castle, head up to the top floor where you will find a large fireplace and a couple of desks up against the walls. Approach the desk by the west wall of the room and a key will appear, which you can interact with to collect. Upon finishing the round, Stage 2 should be available to equip. With the update v7.30, Environment Campfires were added to the map. These can be found in various locations throughout the map. In order to get stage 3 unlocked, you will need to get one of these campfires, specifically the one near Paradise Palms. It is located on a hill directly north of Paradise Palms. So, head over there with the Prisoner Stage 2 equipped, interact with it and it will light up. Once the campfire has burned out, you will notice that your arms are now glowing red that should be the cue that you have unlocked the Stage 3. 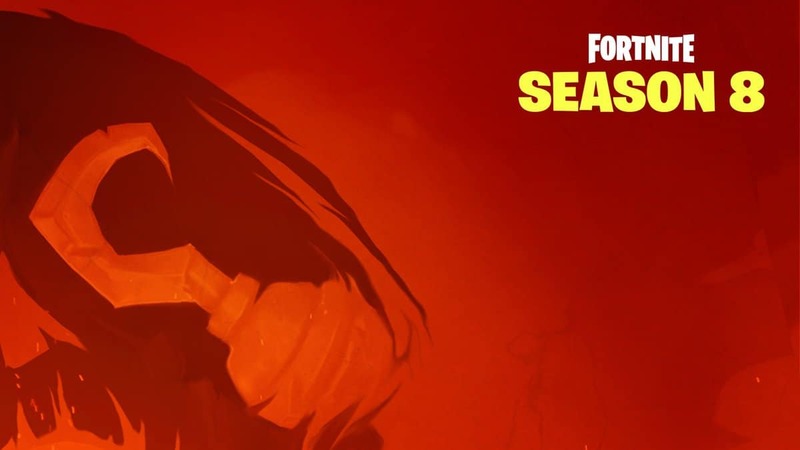 Not much information about stage 4 has been made public for now, but its image has been shown.